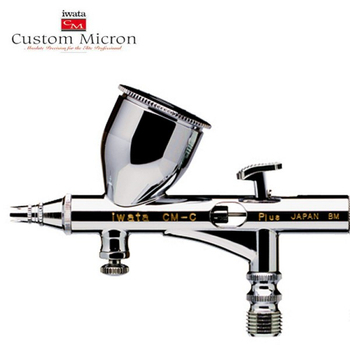 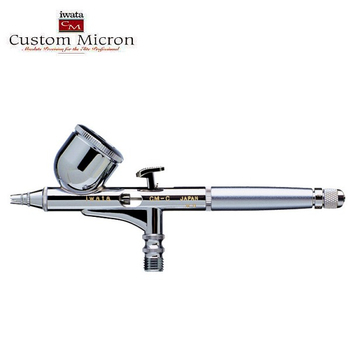 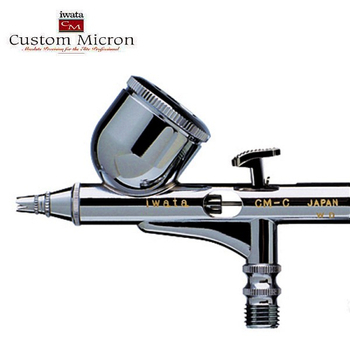 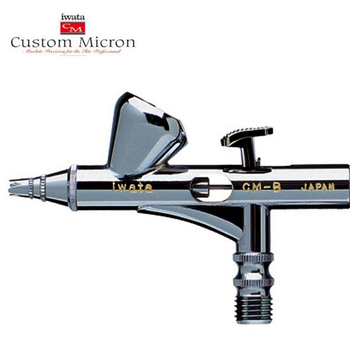 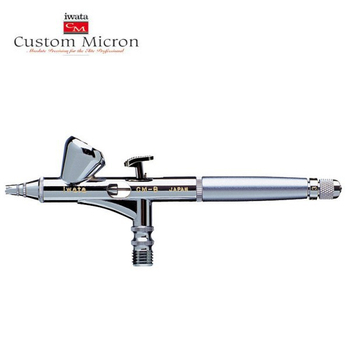 The Iwata Micron Series is the absolute elite among the Airbrush. 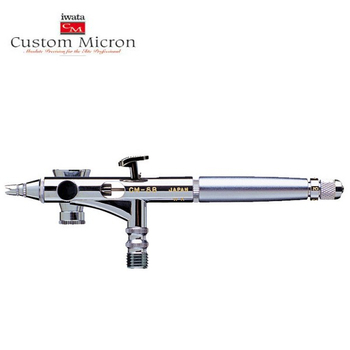 The airbrush for proffessionelle application will be required for accurate control of finest works. 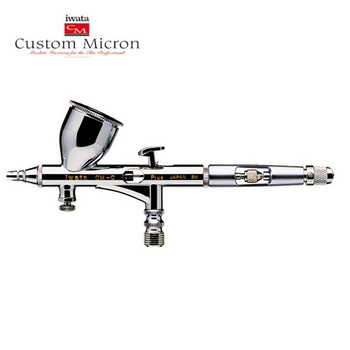 Highly polished stainless steel needles and nozzles from a special platinum alloy steel are a guarantee for finest results. 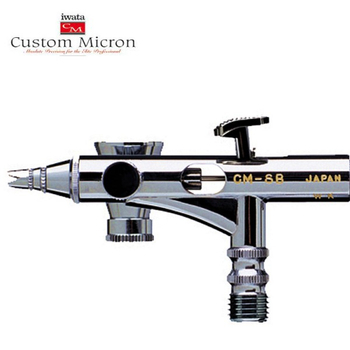 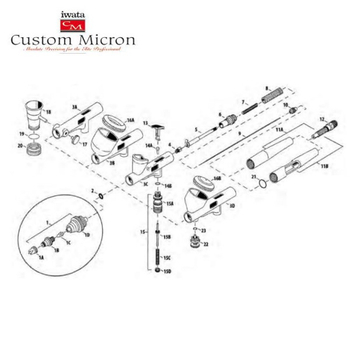 Facilities include amounts of color control and crown cap.These Micron High Tech series is in technology, design and function of a major product of japanese precision engineering.